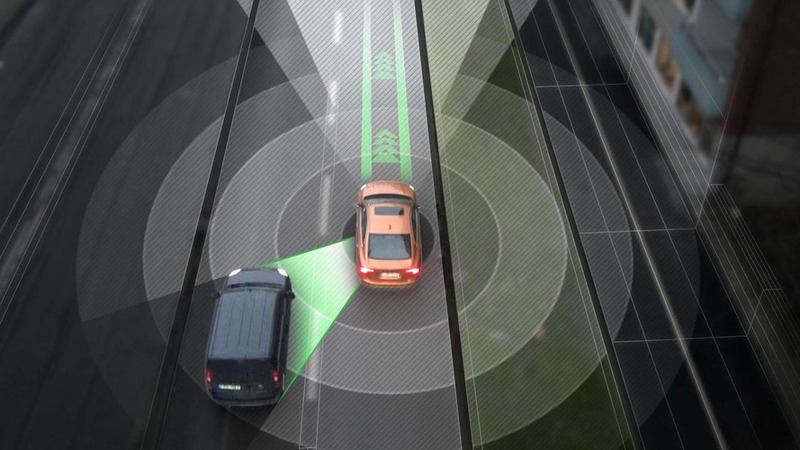 Volvo has announced plans to stage the world’s first large-scale autonomous driving project in Gothenburg, Sweden. The future of the Fast & Furious franchise is in doubt following the sudden death of Paul Walker this weekend. 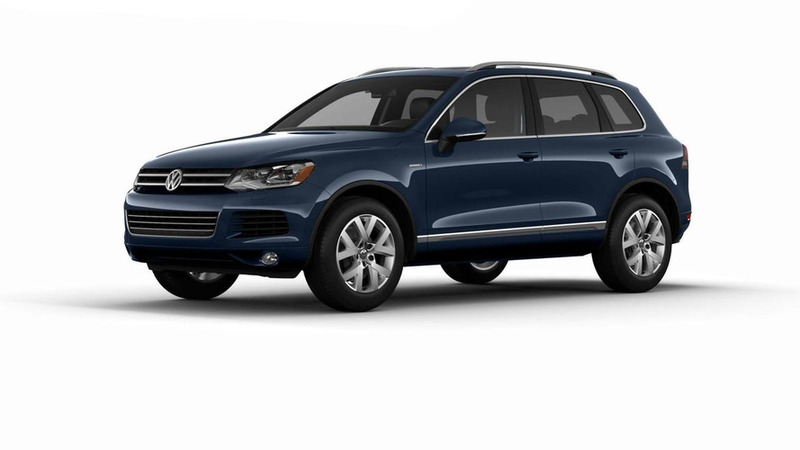 Volkswagen has announced plans to bring the Touareg X to the United States. 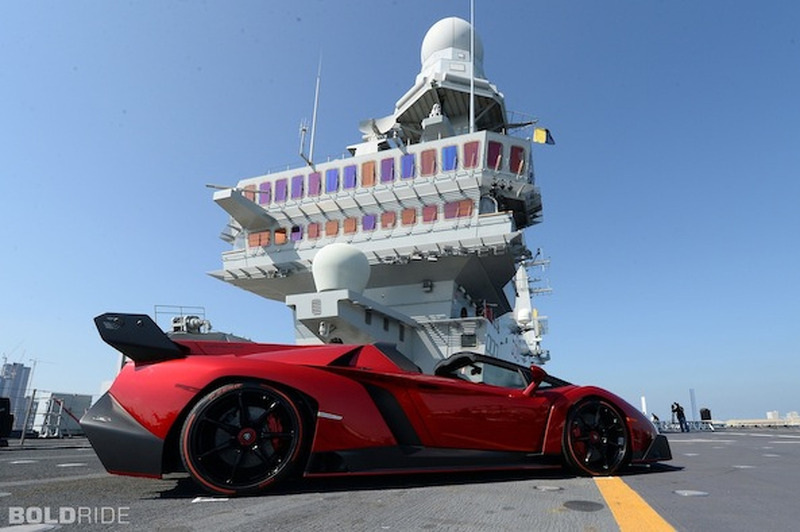 It features a Moonlight Blue Pearl exterior with 19-inch Moab-style alloy wheels. 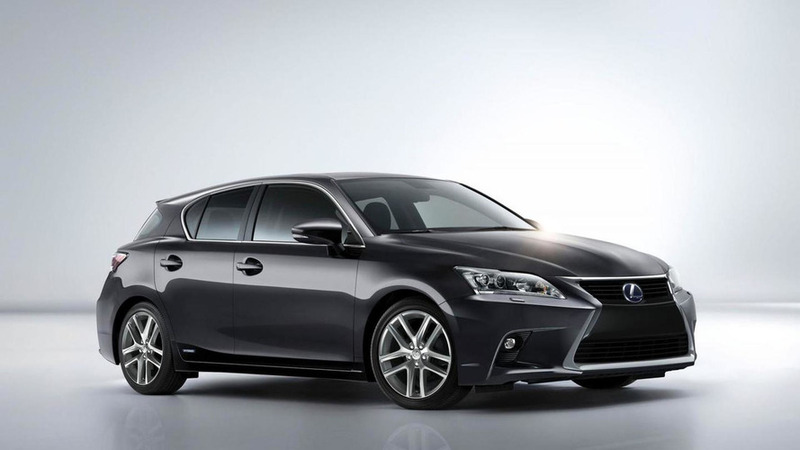 Lexus has announced the 2014 CT 200h will be priced from $32,050 when it goes on sale in the United States early next year. 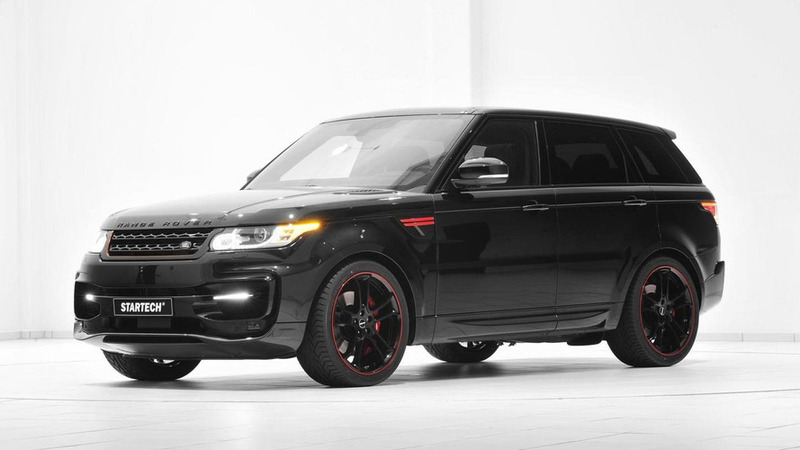 Following a preview earlier this year, Startech has introduced their Range Rover Sport at the Essen Motor Show. 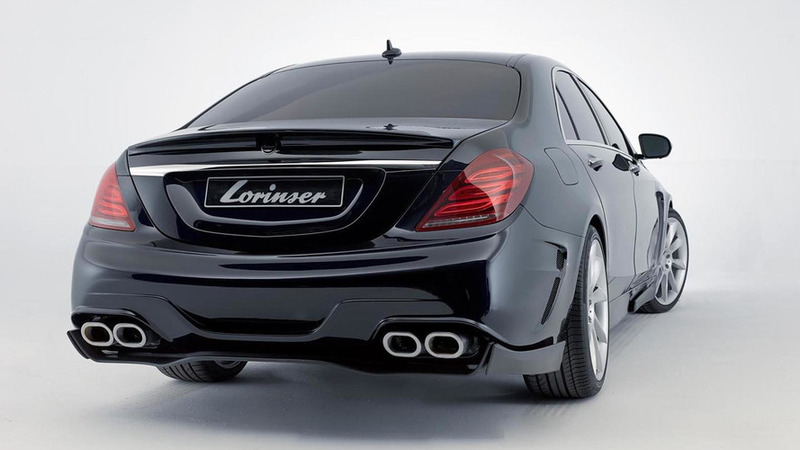 Lorinser has introduced their new tuning program for the Mercedes S-Class at the Essen Motor Show. 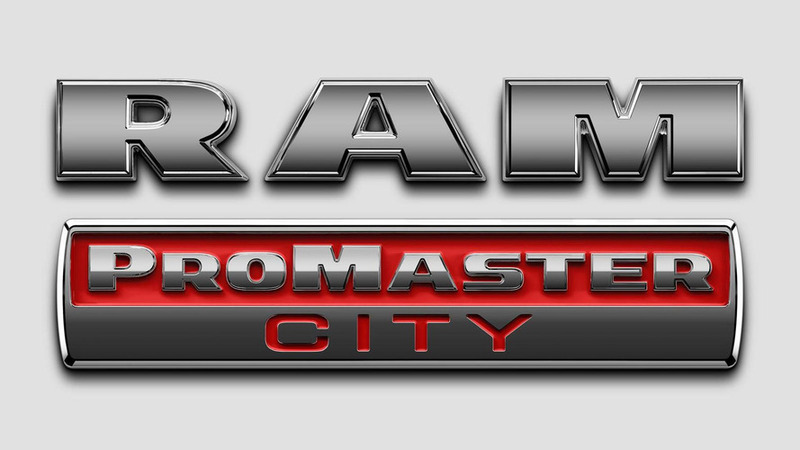 Ram has announced plans to launch a new ProMaster City. 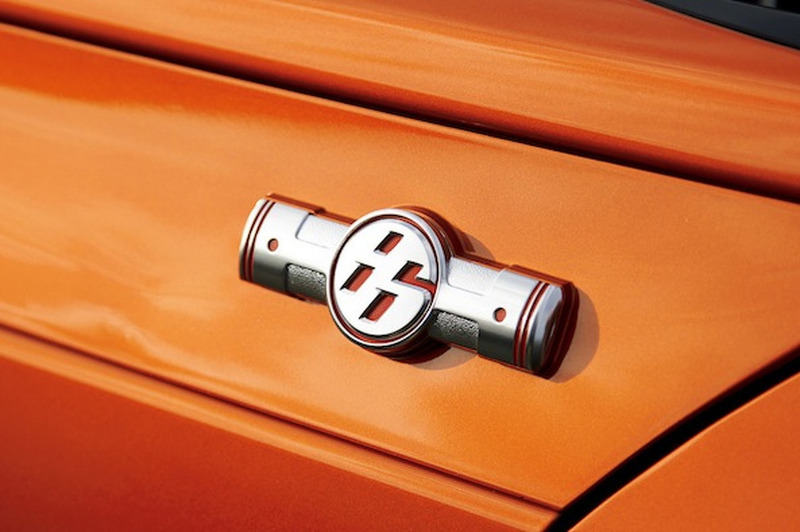 It will be based on the Fiat Doblo. 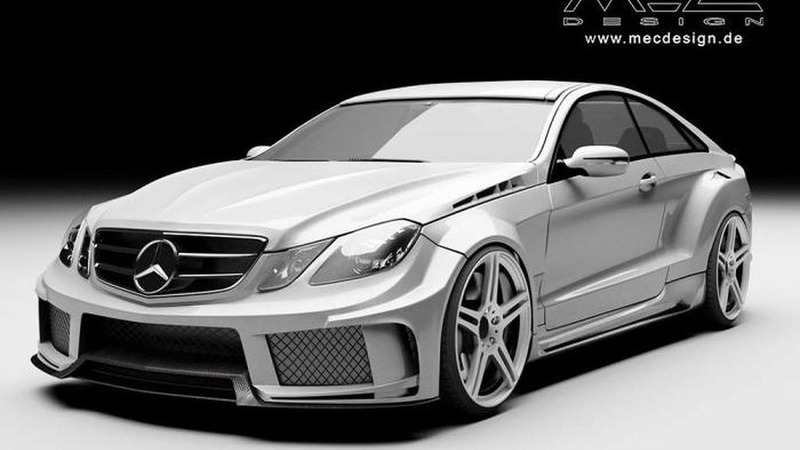 MEC Design has announced a new widebody kit for the Mercedes-Benz E-Class Coupe (W207). 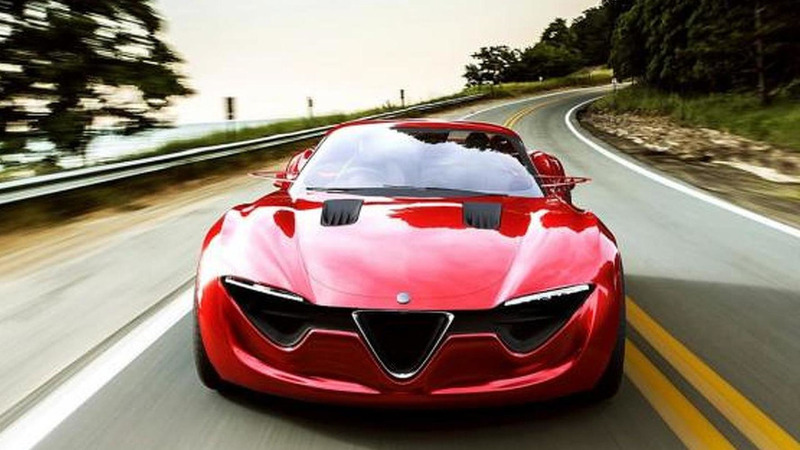 According to a recent report, Alfa Romeo's future lineup will include rear-wheel drive sedans and coupes. 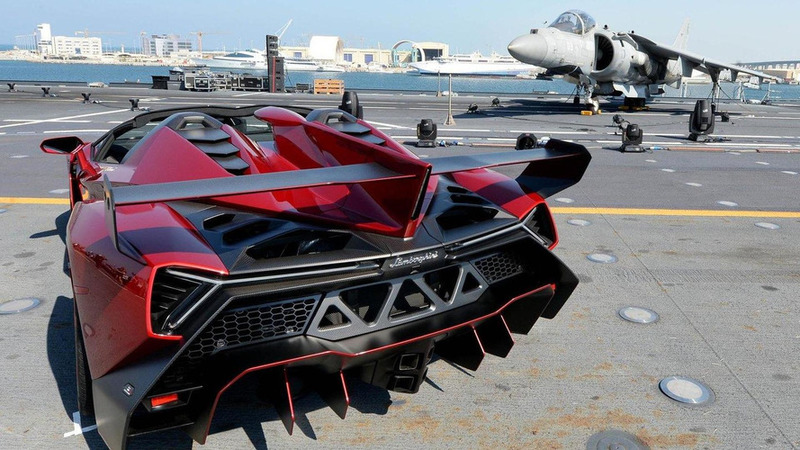 A Lamborghini Veneno Roadster was transported to UAE in an Italian military aircraft carrier for a special presentation event. 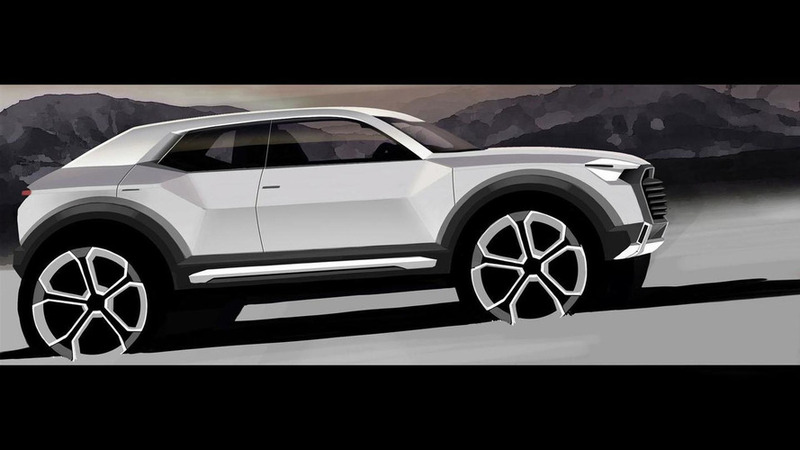 Audi has confirmed plans to build an entry-level Q1 crossover. 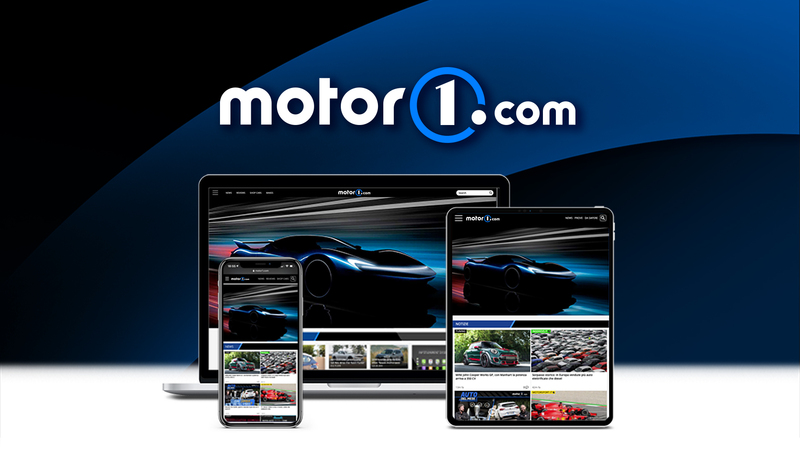 It will go into production in Ingolstadt, Germany in 2016. 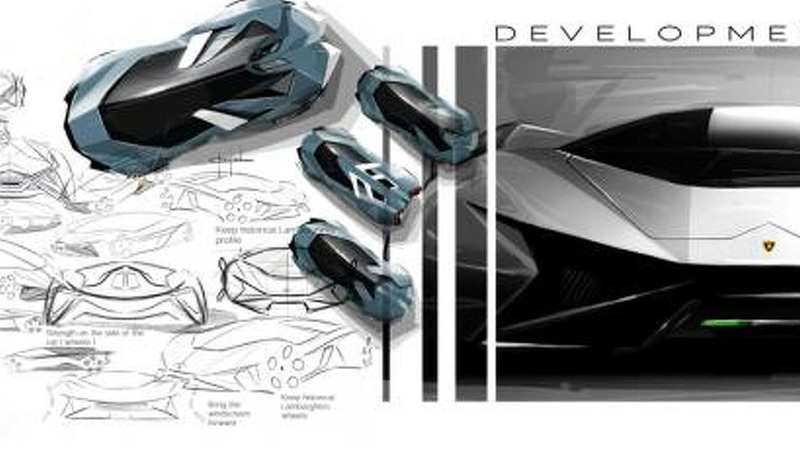 Thomas Granjard has elaborated his vision of a 2023 Lamborghini model labeled Diamante. 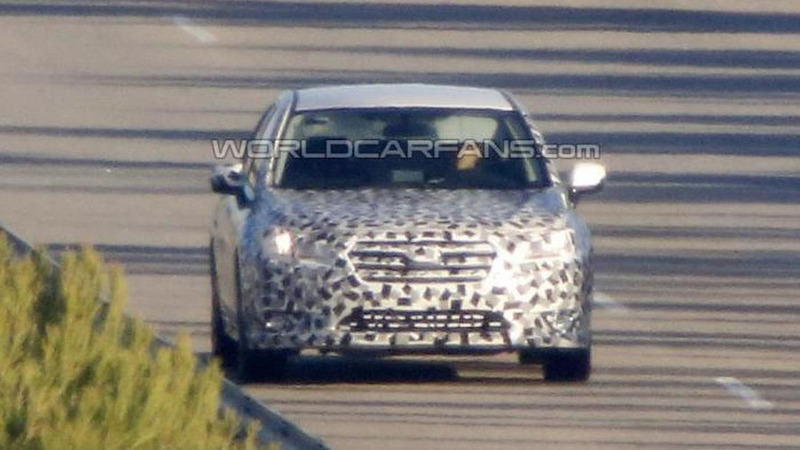 The next generation of the Subaru Legacy and Outback were spied undergoing testing in Europe, ahead of next year's reveal as a 2015MY. 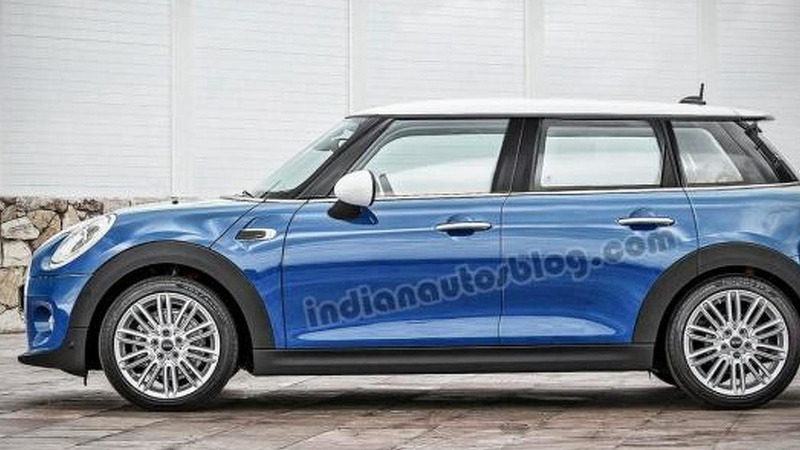 Our colleagues from IndianAutosBlog have imagined a very possible look for the upcoming five-door hatchback version of the recently launched all-new MINI.